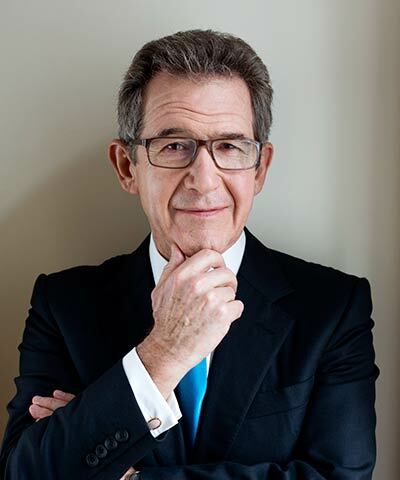 John Browne, Lord Browne of Madingley, is currently the executive chairman of L1 Energy. Between 1995 and 2007, he served as CEO of BP, which he transformed into one of the world’s largest companies. He was knighted in 1998 and made a life peer in 2001. Browne is chairman of Huawei UK, the Tate Galleries, and Donmar Warehouse, and he has authored several books: the memoir Beyond Business; the popular science book Seven Elements That Have Changed the World; The Glass Closet, a commentary on the acceptance and inclusion of lesbian, gay, bisexual, and transgender people in business; and, most recently, Connect, about how companies succeed by engaging radically with society.